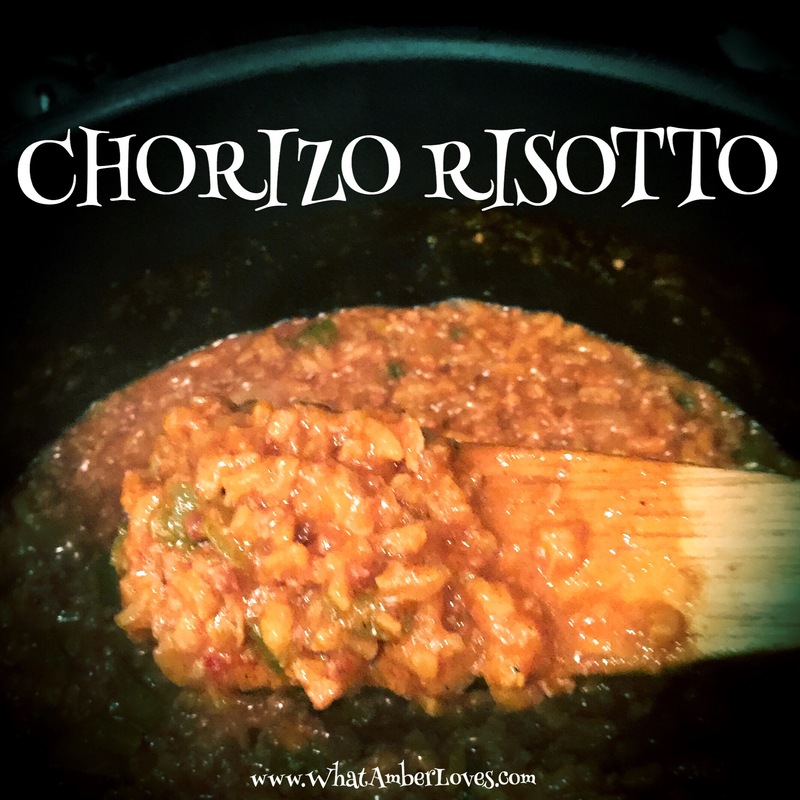 Chorizo Risotto is an easy one pot preparation! 1) Start by sautéing one diced sweet onion and one diced bell pepper in 2 Tbsp olive oil in a large, deep pot over med/high heat. 2) Add a half lb. of Pork Chorizo and a half lb. of Beef Chorizo into the pot. Cook thoroughly, stirring constantly for a few minutes. 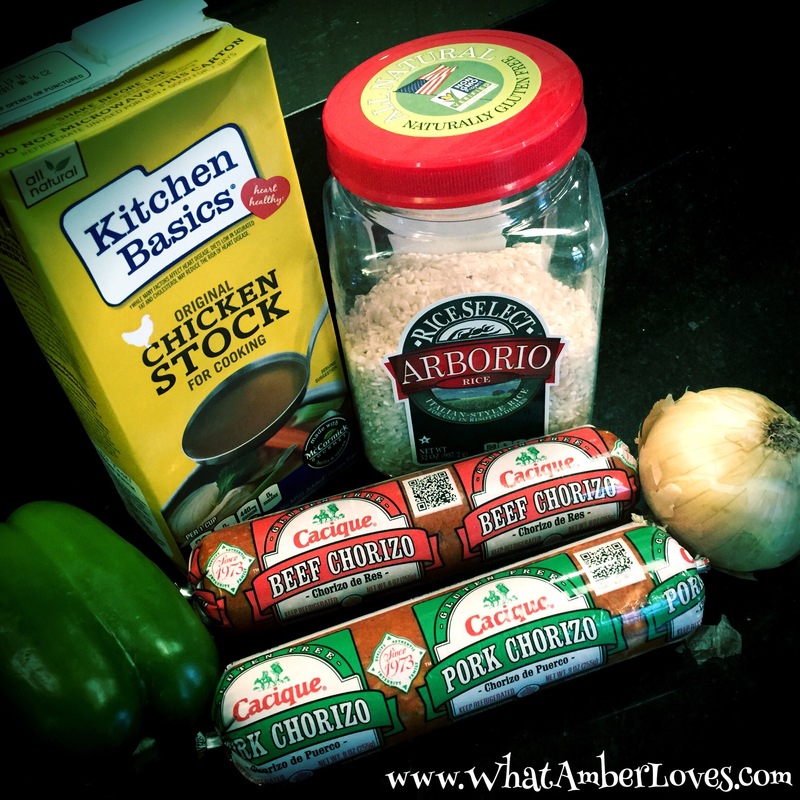 4) Add 1.5 cups of Arborio rice and stir. 5) Add one cup of Chicken Stock and stir, lower the temp to low/med. and add tight fitting lid. Stir every 5 minutes. 6) When the liquid has been fully absorbed, add another cup of stock, put the lid back on, stir every five minutes until liquid is absorbed. 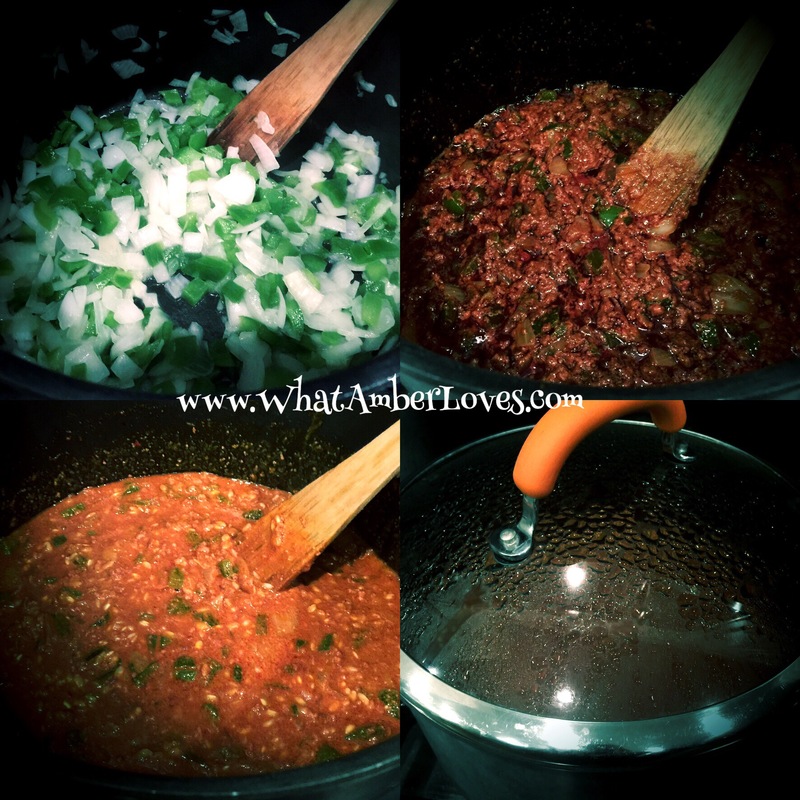 8) Repeat process, adding a fourth cup of stock, lid, and stir every five minutes until liquid is absorbed! By now, your rice should be thoroughly cooked to perfection! Enjoy! !